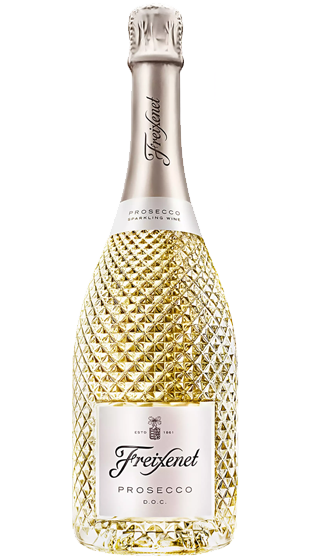 Tasting Note: Golden straw in colour, with lively effervescence and fresh aromas of citrus, apple and flowers. Clean and fresh on the palate with tones of ripe lemon, green apple and grapefruit. The finish is light and fresh.